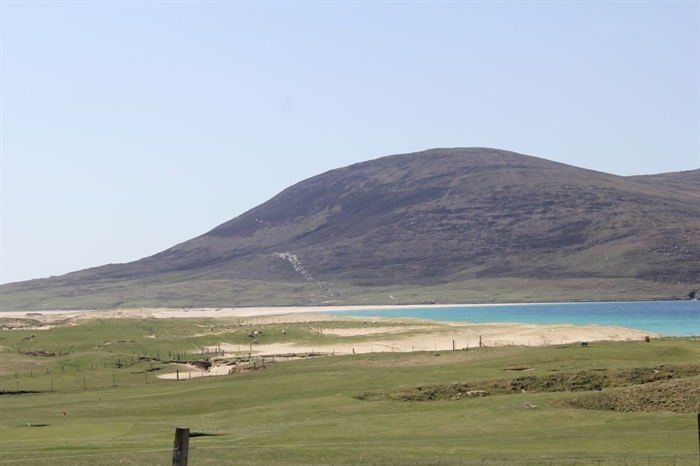 Set in the beautiful village of Scarista on the Island of Harris in the outer Hebrides, Fairways is the ideal location for a relaxing retreat with panoramic views of Scarista beach. 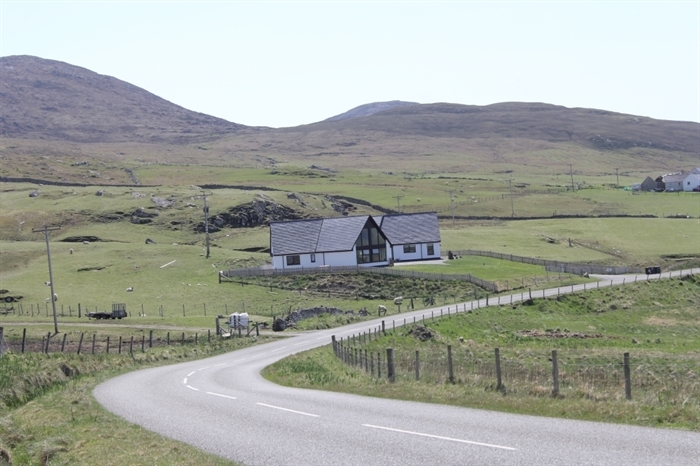 Fairwaysview, is as the name suggests, situated at the foot of the Harris Golf Course. Spacious enough for six cosy enough for two. The Lodges are two newly built houses to accommodate six people,including children and family pet. 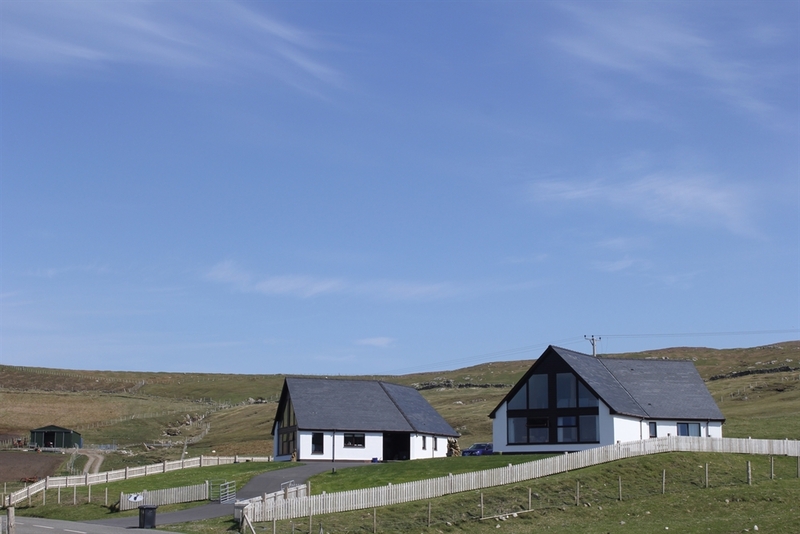 With cathedral windows to the front of the Lodges and a viewing gallery in each one, the Atlantic, with its rolling waves and a carpet of machair ground and wild flowers can be enjoyed. There are three en suite bedrooms, this includes one king size room with ensuite bathroom. Each room sleeps two and with zip n link beds provided either couples or single people are catered for. Fully equipped kitchen and separate utility room with ample parking for three cars at each Lodge. Picnic basket and rug provided with out door sitting area.